How about a signed copy! Would you like to win a signed copy of A Boy Back From Heaven? If you are on Goodreads.com, follow this link to enter for your chance to win! 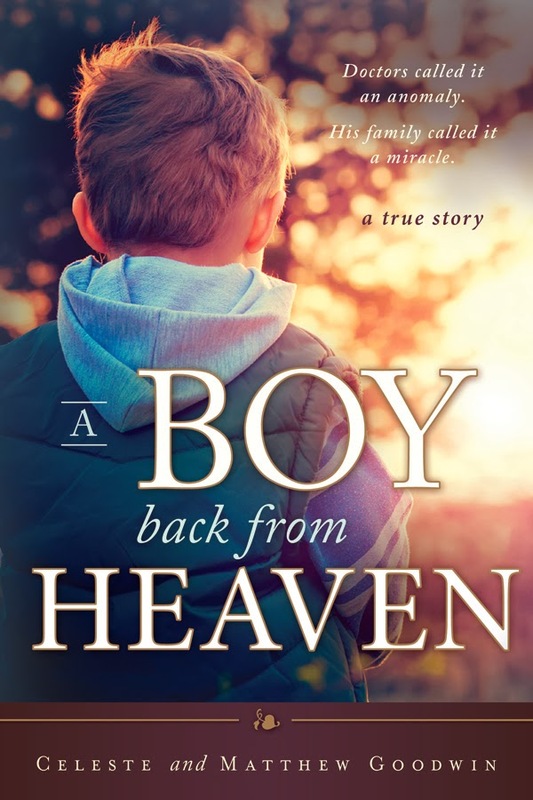 https://www.goodreads.com/giveaway/show/79327-a-boy-back-from-heaven. 2014 is going to be a fantastic year. Renewal, remembering, and lots of love! Happy New Year everyone!